Phosphorus removal during wastewater treatment is vital to ensuring public safety and protecting the environment. Removal of this nutrient from waste streams is key to preventing eutrophication – a natural process inciting algae blooms. Algae blooms can suffocate ecosystems, creating dead zones in which animal life can not survive. Moreover, this causes other water quality issues threatening our drinking water. 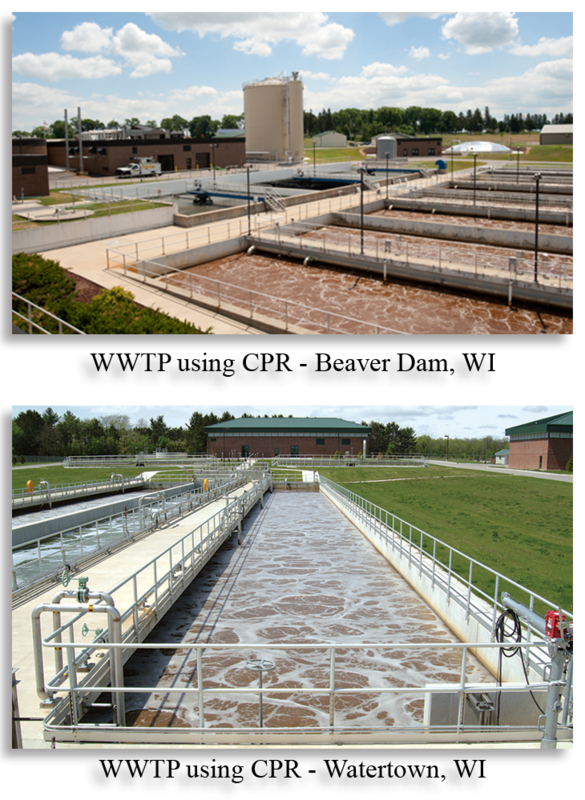 In order to protect human health and welfare, Wisconsin adopted new standards for phosphorus in wastewater treatment effluent in 2010. Neighboring states and the U.S. EPA are currently reviewing the outcomes of these new regulations. Meanwhile, these lower phosphorus discharge standards (<0.075 mg/L) are presenting new challenges for the wastewater treatment facilities tasked with meeting them. 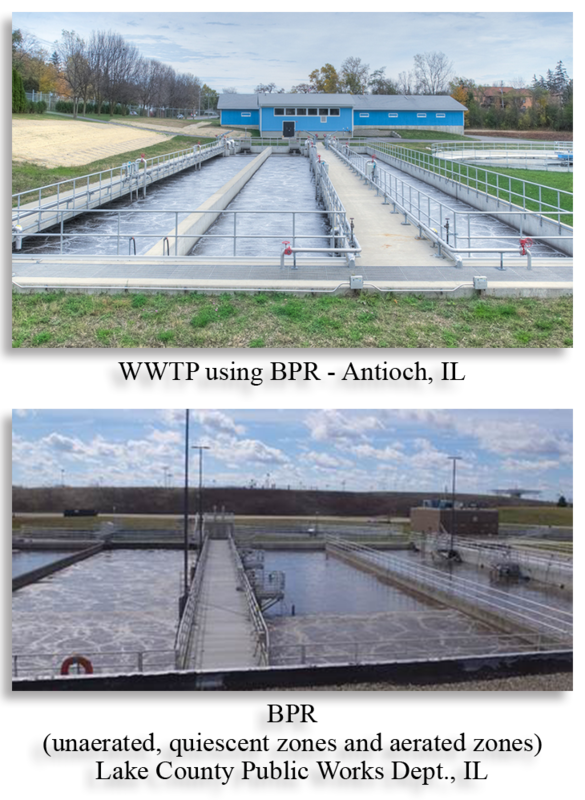 Most wastewater treatment plants (WWTPs) use two strategies to remove phosphorus: chemical phosphorus removal (CPR) and biological phosphorus removal (BPR). Chemical phosphorus removal typically involves precipitating influent phosphorus with an iron or aluminum salt. Using an iron salt, such as ferric chloride, provides the ancillary benefits of reducing scum in secondary treatment and managing sulfides and odors in anaerobically digested sludge. Chemical addition can also limit struvite formation, which can become an issue when a plant converts to a BPR system and more phosphorus is released in the digester. Disadvantages of CPR include storage requirements and sludge production increases of 20% to 30%. With biological phosphorus removal, increased levels of phosphorus accumulate in the biological solids. The biosolids and associated phosphorus are removed from the liquid stream processes via the waste activated sludge (WAS). To achieve BPR, an anaerobic-aerobic sequence is necessary to select for polyphosphate accumulating organisms (PAOs). First, the influent wastewater proceeds through an anaerobic zone. In the absence of oxygen, the PAOs release phosphorus while accumulating and storing carbohydrates. The anaerobic zone is followed by an aerobic zone where the PAOs consume the stored carbohydrates while taking up excess phosphorus. An anoxic zone can be located between the two zones to denitrify (i.e., remove nitrates from) the return activated sludge (RAS). We typically recommend that a bench-scale study be conducted before implementing a BPR system to confirm that it can effectively treat the wastewater. Both BPR and CPR can be effective tools to remove phosphorus. This entry was posted in General, Industrial, Municipal, Nutrient Management, Waste. Bookmark the permalink.